The main theme for the blockbuster hit of 2012 arranged for young concert bands. With the release of the 2012 movie The Avengers, the longtime DC comic superheroes are back, and more popular (and powerful) than ever. This scorebook features Alan Silvestri's main theme which perfectly portrays the drama and grit of the film. Arranger Michael Brown skillfully brings this energy and excitement to the concert stage . 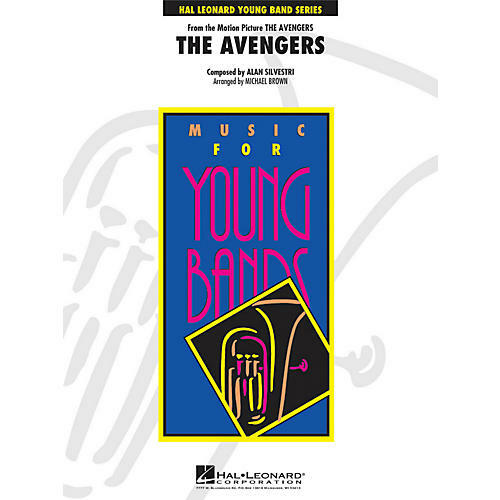 Be a superhero in your classroom by picking up this songbook. Order it now!